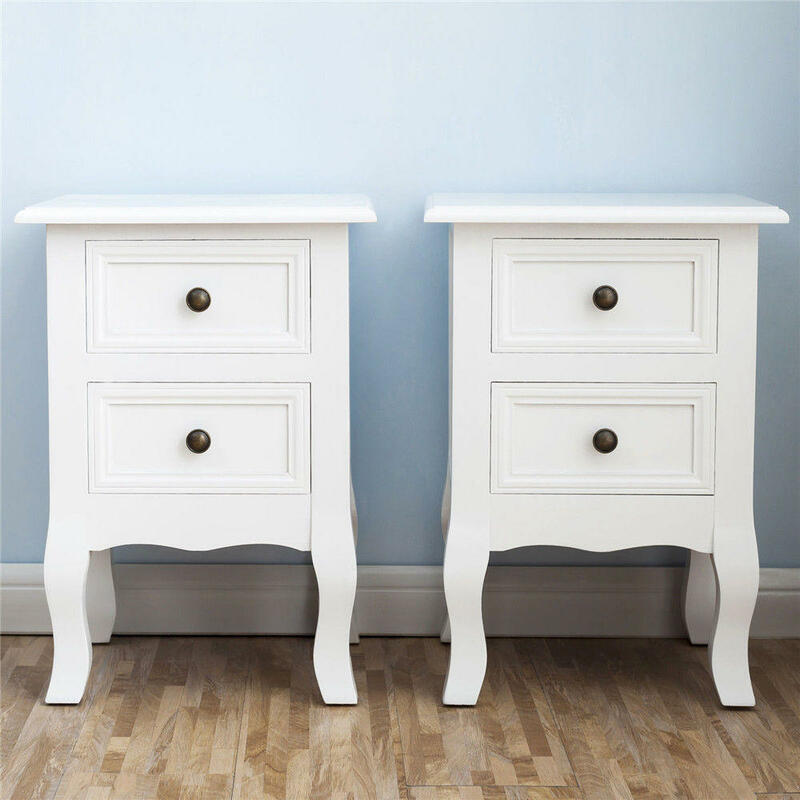 The 2pcs Country Style Two-layer Bedside Cabinets is a stylish and portable item for your house. 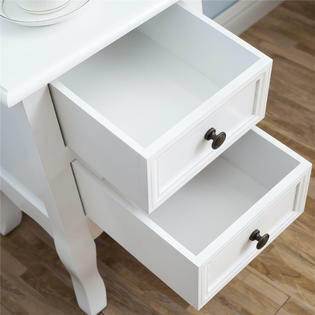 It is the perfect solution to save space and store scattered and small gadgets. 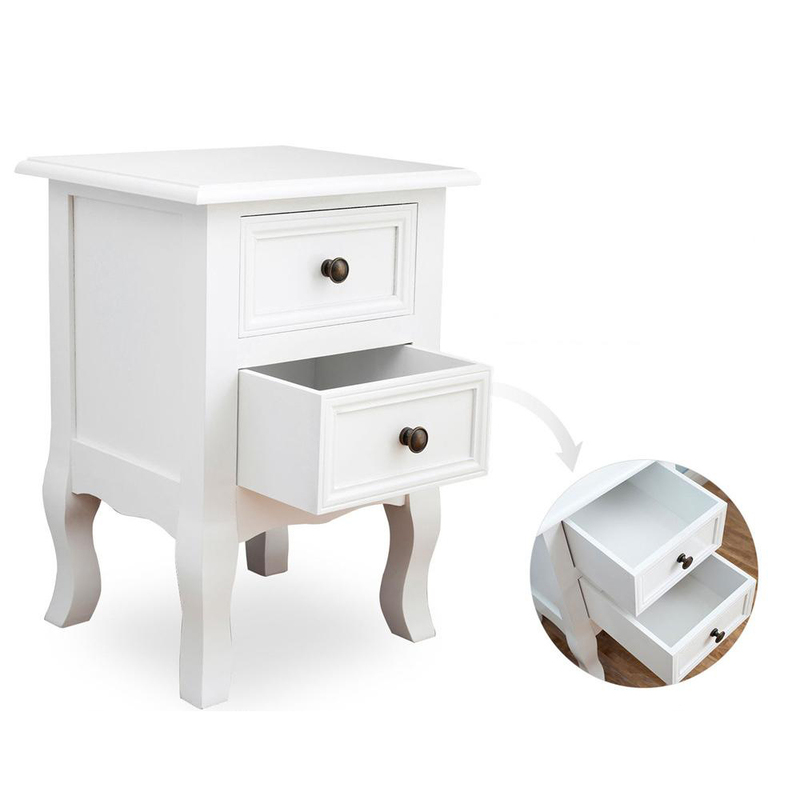 It is made of high quality E1 MDF material, durable in use. It is delicate design with beautiful appearance, and gives color to your life. 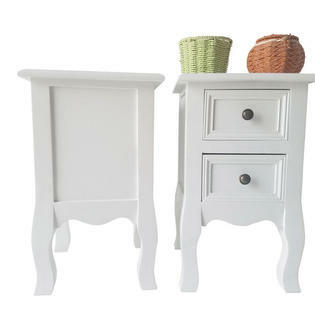 Actually, it is a good decoration to embellish your home. 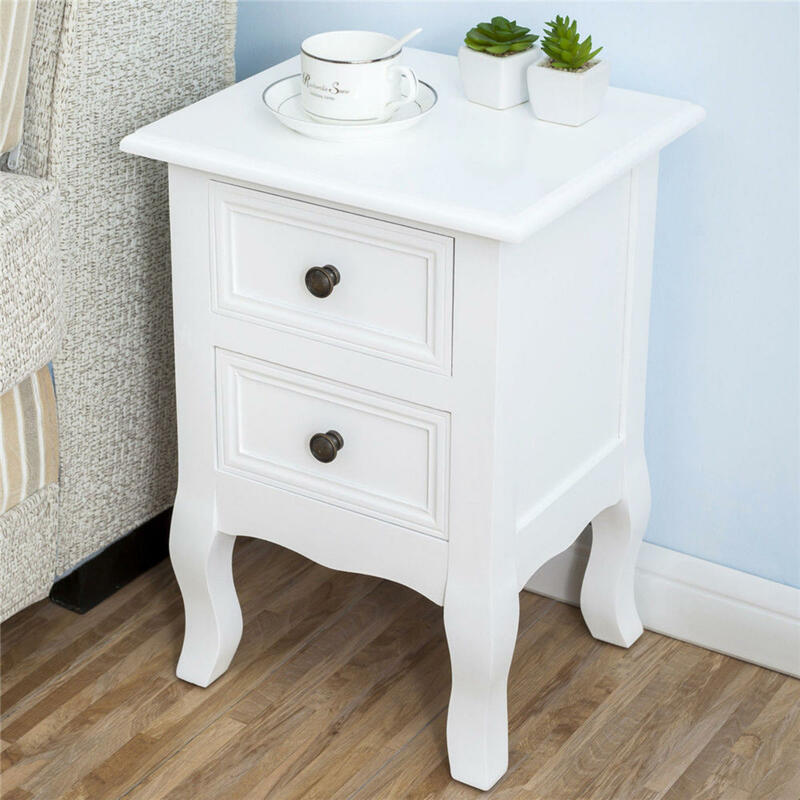 You can't miss this beautiful country style bedside cabinet! 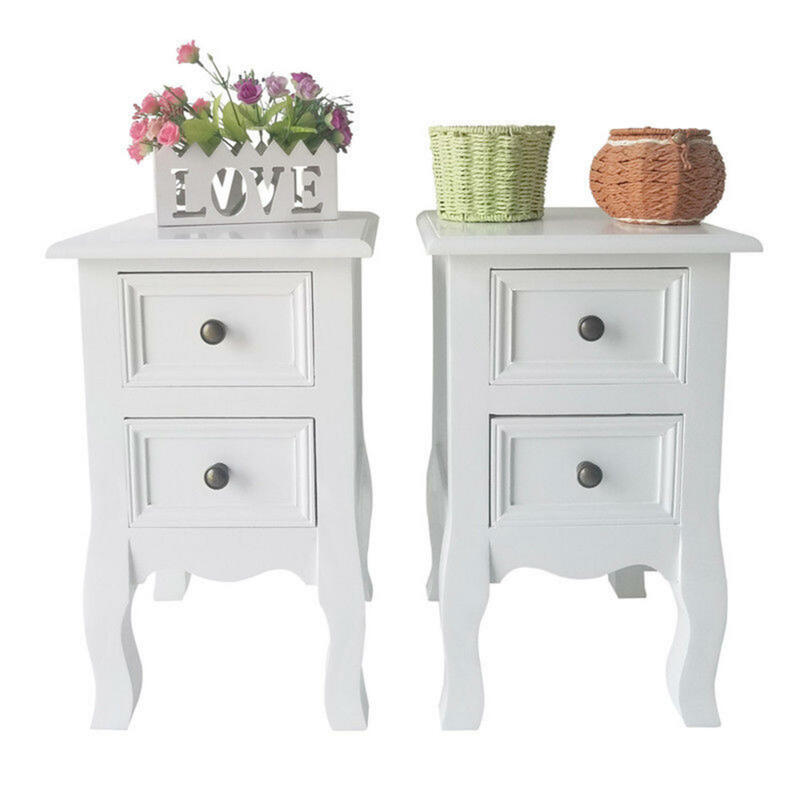 I bought two as a bedside table.They are thick solid wood, easy to assemble, look great in my bedroom.These small bedside table, but this is what I want.I don't want to heavy or large.I am very happy with them.If you want something is fine and compact and fashionable, this is it.